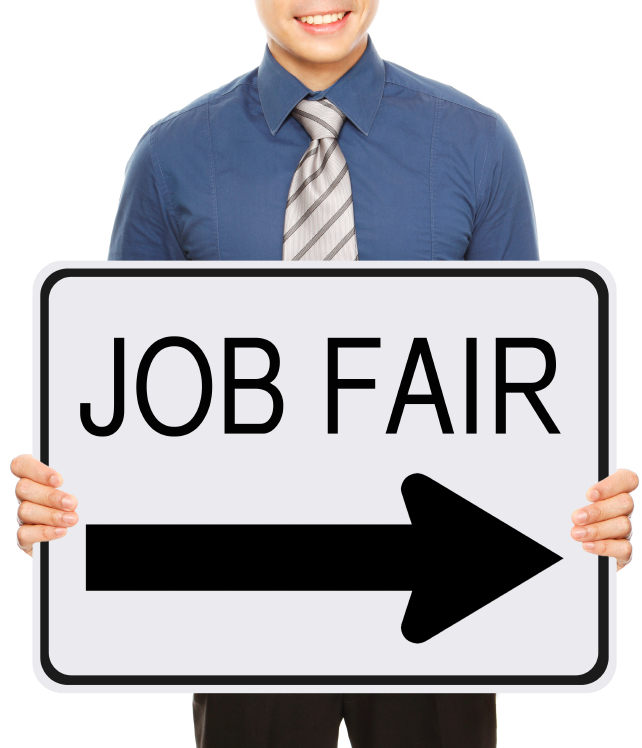 Time to dress for success, proof that resume and head to your local job fair. Below is a list of job fairs around the country sponsored by Hiring Our Heroes, Military.com and other veteran and spouse friendly companies. Each of these events welcomes veterans and spouses but may require pre-registration.